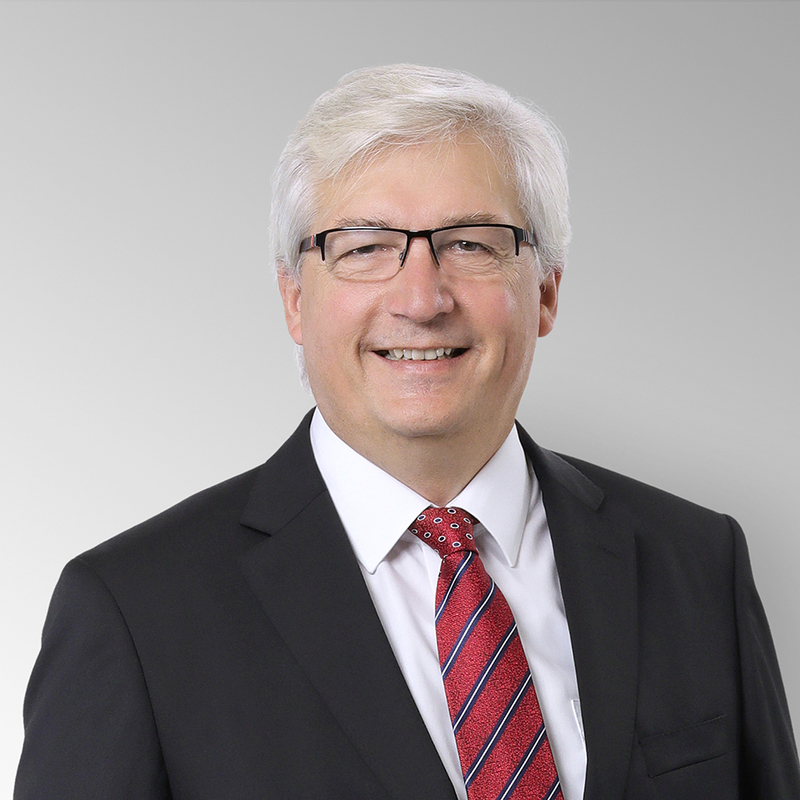 The Board of Directors of VP Bank AG has appointed Dr Urs Monstein – subject to the approval of the Liechtenstein Financial Market Authority (FMA) – as Chief Operating Officer and member of the Group Executive Management. The 55 year-old Swiss citizen has wide-ranging experience of the banking sector. He spent the past ten years working for Bank Julius Baer & Co, and currently holds the position of Global Head IT / Chief Information Officer. Prior to this he was Chief Operating Officer and a member of the Board of Management at Bank Ehinger & Armand von Ernst in Zurich, and also worked for UBS and Union Bank of Switzerland. He has a doctorate in law (Dr. iur.) as well as a degree in economics (lic. oec.) from St. Gallen University. Dr Urs Monstein will be joining VP Bank at the latest on 1 June 2018. Until then CEO Alfred W. Moeckli and Chief Financial Officer Siegbert Näscher will continue to oversee the Information Technology and Operations Units ad interim. Fredy Vogt, Chairman of the Board of Directors at VP Bank Group, is delighted that it has been possible to secure the services of Dr Urs Monstein, a proven specialist, as Chief Operating Officer for VP Bank Group: "His comprehensive sector-specific know-how as well as his international experience will enable us to match the momentum of our markets, while simultaneously addressing the rising importance of IT-based processes and solutions in an even more carefully-targeted manner."